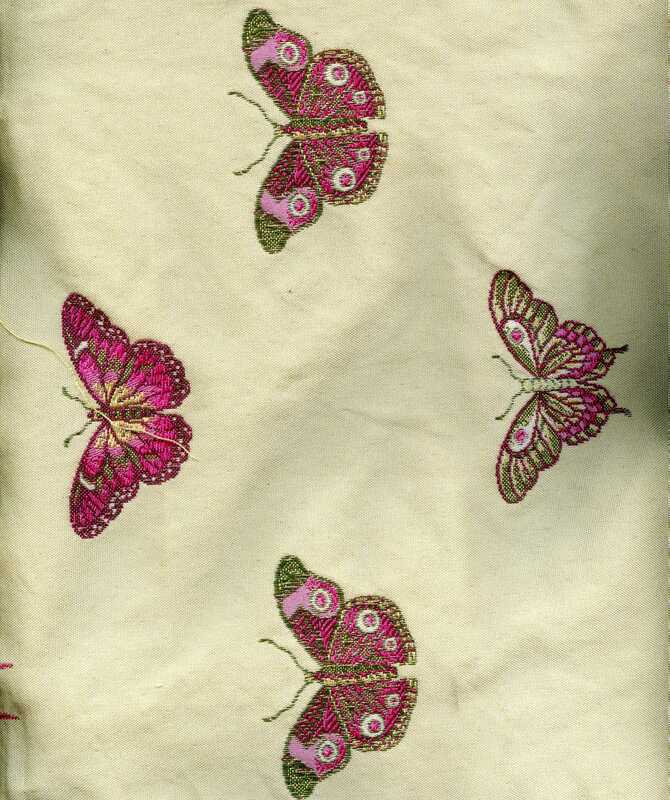 Beautiful Tapestry of Hot Pink and Green Butterflies on a Cream  - $14.95 : Bargain Barn Fabrics, Discount Fabrics and Bargain Fabrics - Decor Items, Leather, Vinyl, we have it all! 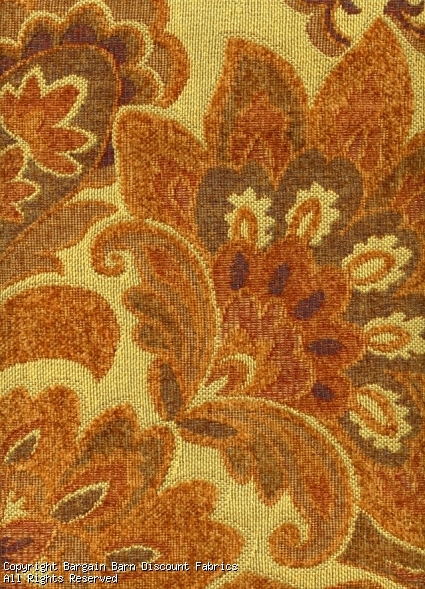 Uses: Tapestry upholstery fabric is ideal for heavy duty use on sofas, loveseats, side chairs, occasional chairs, dining room chair seats, bedroom slipper chairs, slipcovers, custom decorator pillows, headboards and bedding applications and drapery of any type. 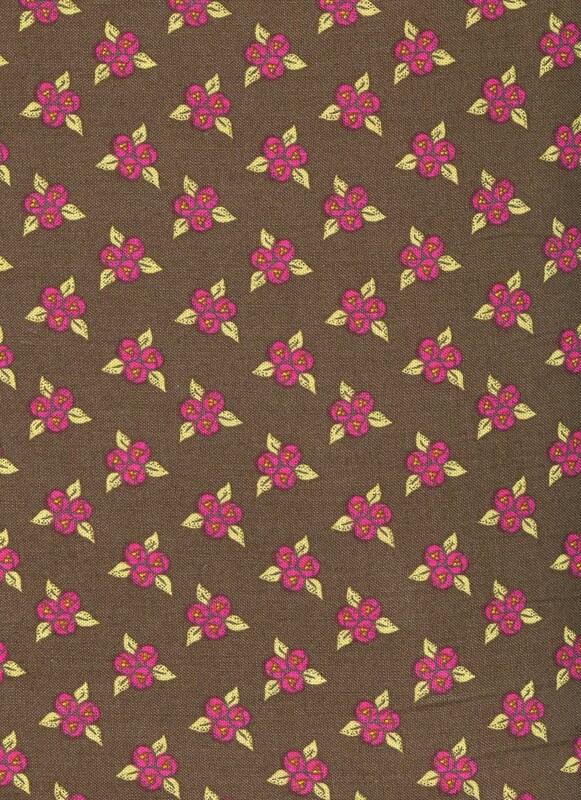 Also use this fabric for upholstered window treatments, handbags and craft projects. 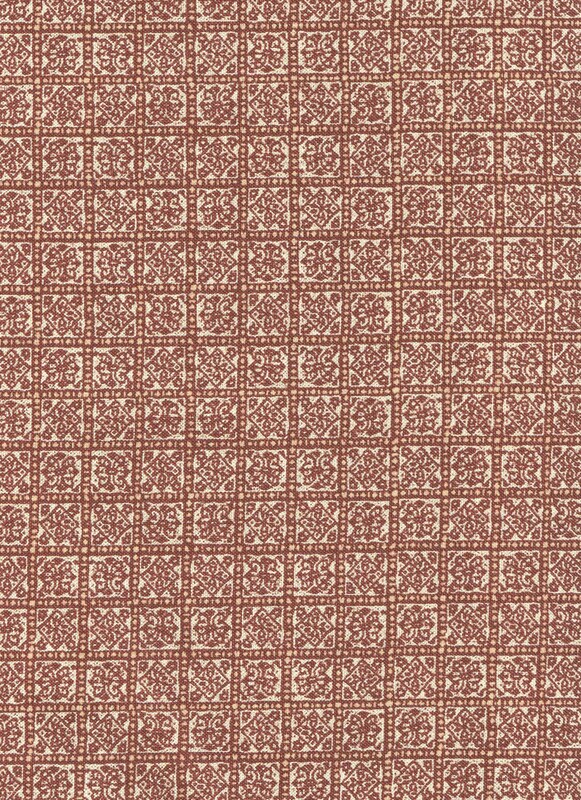 *This peice coordinates nicely with #2411.